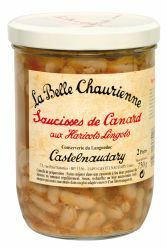 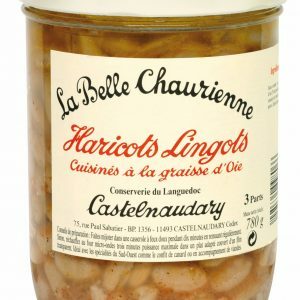 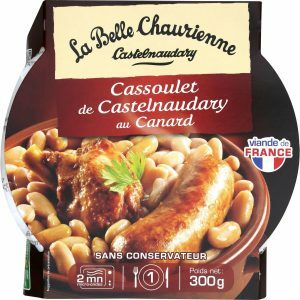 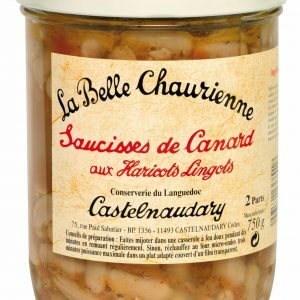 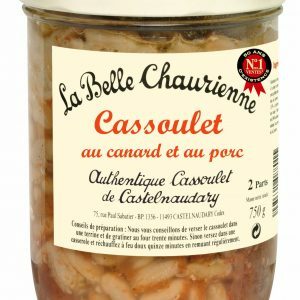 High quality French cassoulet prepared by La Belle Chaurienne in Castelnaudary. 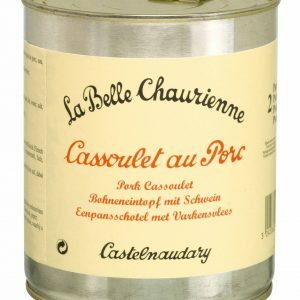 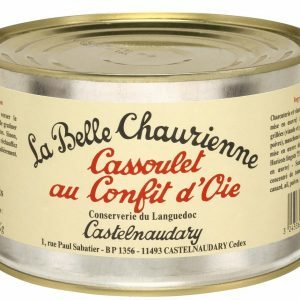 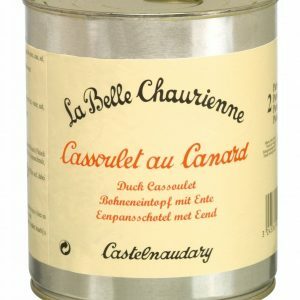 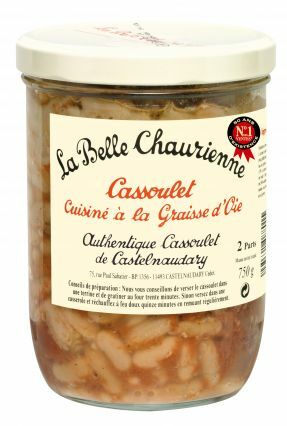 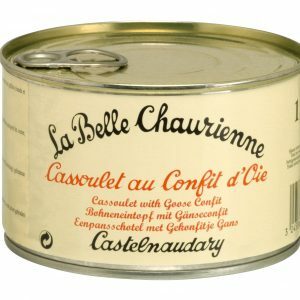 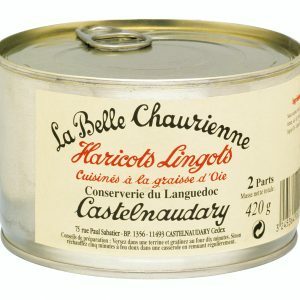 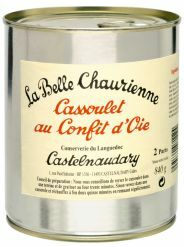 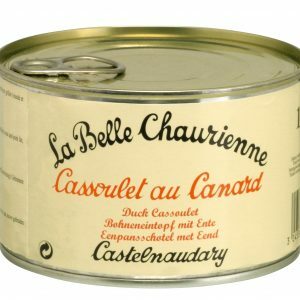 Cassoulet in tins and jars in one, two and four portions. 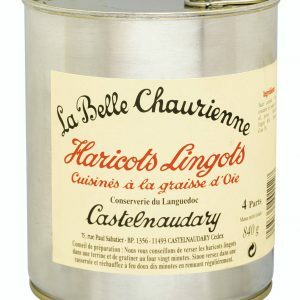 Great when enteratining. 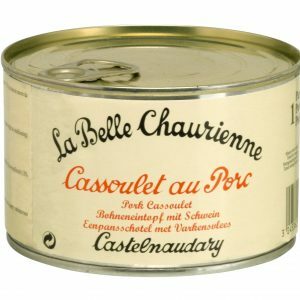 3 years life.